How many tons you want to buy? 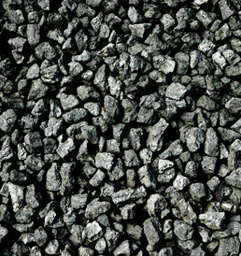 What pea coal do you want to buy? Looking for suppliers from which countries?